Welcome to the fun that is KENO! Read about how to enjoy playing keno and not about pseudo-winning keno strategies that will only twist your mind. Why Use Strategy for Playing Keno? The only casino game where strategy is appropriate is blackjack. Keno strategy, as well as strategies for all other casino games is a kind of philosophers stone of gambling. Everybody knows that such thing do not exist, but the idea is so tempting that people can not stop looking for it. It is very like human nature to believe in something they want to believe, especially when there are people who claim that it is possible. If you type keno strategy in a search engine you will surely find thousands of pages that offer you flawless keno strategy that guarantee incredible winnings. In the best case, the people behind these pages err, but most probably they are just pulling your leg trying to sell you useless information. Tell a blackjack counter that you have a strategy that can overcome a 25 percent house edge and he will laugh in your face. After years of practice, applying serious mental effort, such counter fights against 5 percent house edge, occasionally succeeding in turning the odds into his favor, and you are talking about 25 percent in a game where each new round is not influenced by the previous ones. It is just ridiculous. Never play keno for more than the minimum allowed amount and do not bet on more than 8 numbers at once. Otherwise you will lose too much money. Do not play video keno. Although, its odds are better, the game is much faster and in the end you will lose more money and will miss all the fun. Never play the same numbers for many times. It does not increase the odds of the game, but makes it more boring and provokes keno mania. Believing that if some numbers did not appear for long time, they have better chance to appear on the next round is a mathematical absurdity. Painted ping-pong balls do not remember how many times each one of them was sucked out, so they all have exactly the same chances to appear in the next round regardless of what they did before. 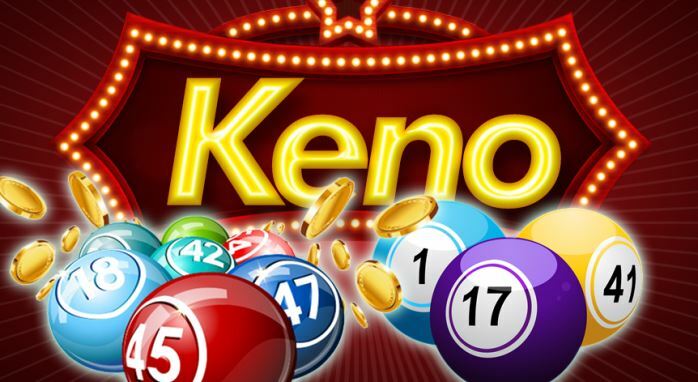 On a Cheerful Note: If you really want to profit from keno, open your own keno venue and profit from other players who think they have discovered the full-proof keno strategy. Previous Expert Gamblers Suggest: Practice First!